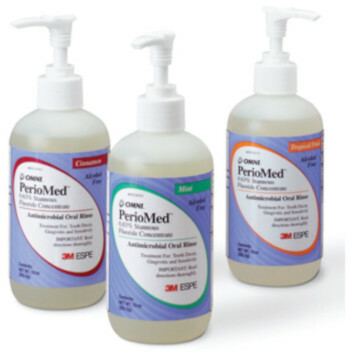 The sheer volume of oral rinses, many of which serve multiple functions (e.g., oral antiseptic rinses that contain fluoride) can be overwhelming for patients, who need professional advice to help them select the product that best suits their needs. 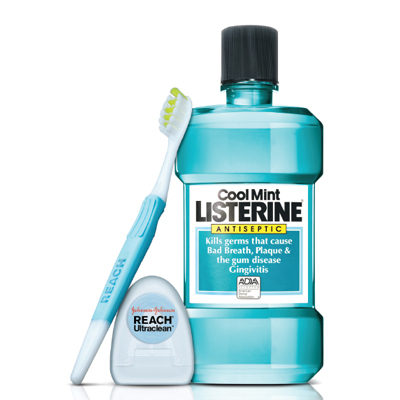 When used daily, the low concentrations (<.05%) of sodium fluoride in over-the-counter (OTC) oral fluoride rinses are believed sufficient to provide the residual levels needed to protect against decay. 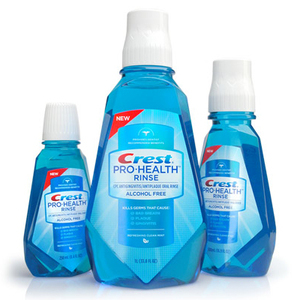 They typically have a relatively physiologic pH, many are alcohol-free, and some have reduced levels of cetylpyridinium chloride to prevent tooth staining. 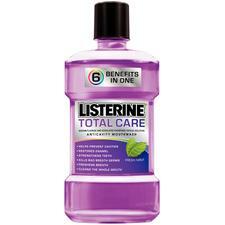 OTC antiseptic rinses are especially beneficial for patients who are noncompliant with brushing and flossing. 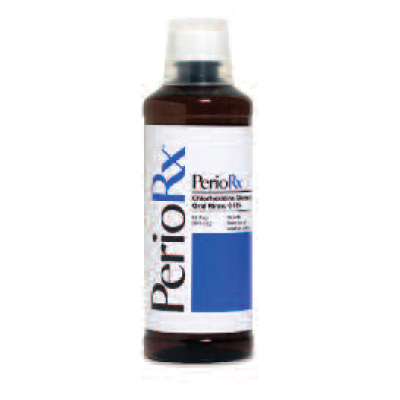 One of the most popular formulations includes eucalyptol, menthol, methyl salicylate, and thymol. 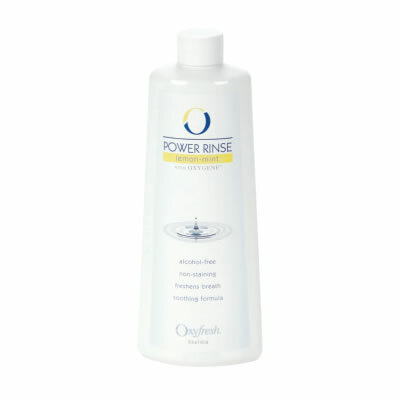 Moisturizing rinses are alcohol-free with a physiologic pH. 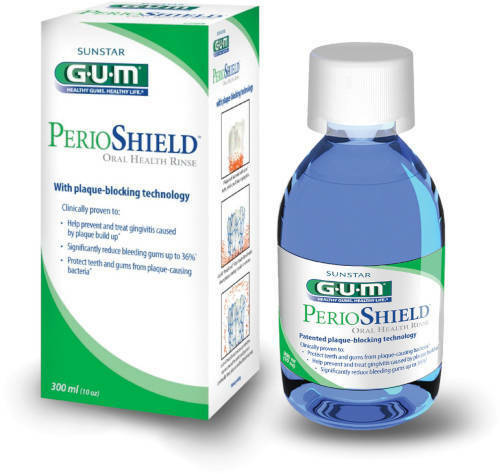 One such product combines glycerin, xylitol, sorbitol, and propylene glycol, provides immediate relief for up to 4 hours, and can be used up to 5 times daily. 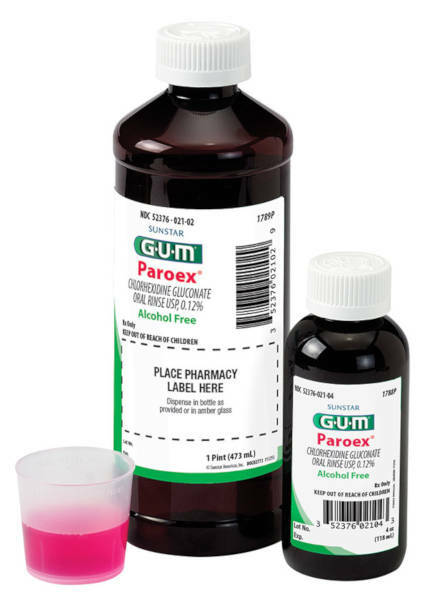 Prescription therapeutic rinses include those with higher fluoride concentrations, and antimicrobial products such as chlorhexidine gluconate (0.12%) oral rinse, which is recommended for use between dental visits as part of a gingivitis treatment regimen. 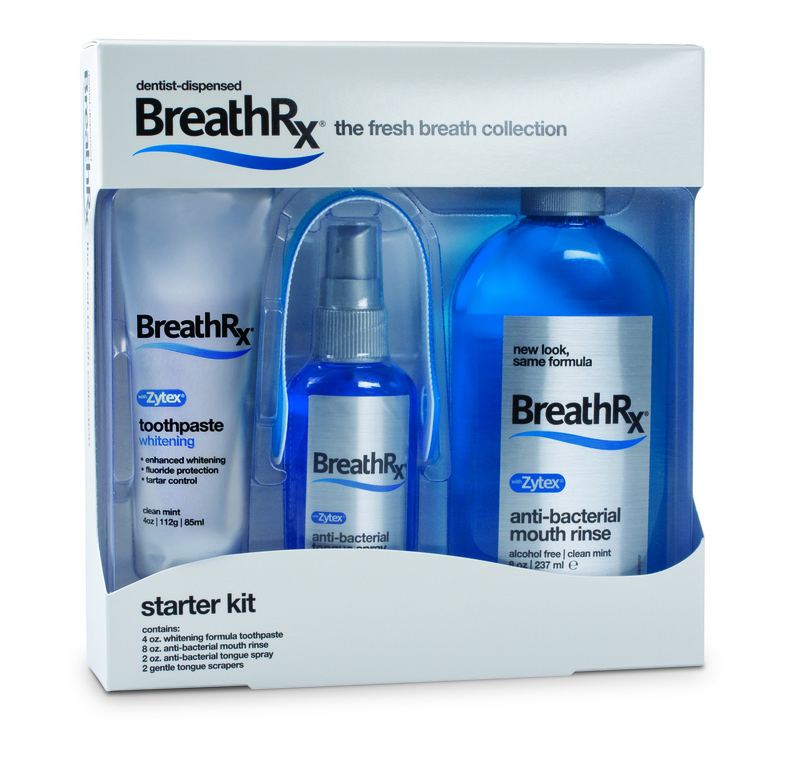 BreathRx oral rinse from Philips help patients eliminate bad breath. 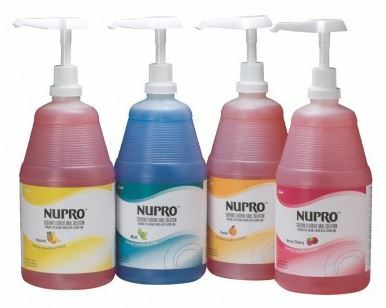 NUPRO 2% neutral sodium fluoride rinse is indicated for a 1 minute treatment (two 30-second treatments). 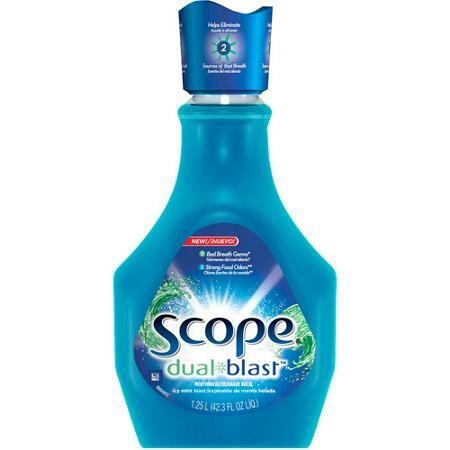 Four flavors are available. 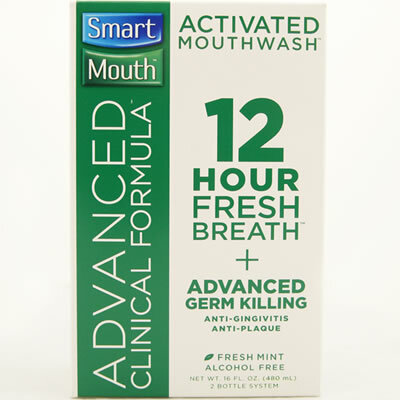 How Does a Calcium Phosphate Rinse Help Patients Who Have Dry Mouth?